MBBS bittersweet.is it worth it all ? Management is rather sad to be honest. They do not listen and take longer than permissible breaks. They hardly ever attend to our needs and when they are, the pace is so slow, it might just take you months to get a job done. They are hardly ever completely aware of the proceedings unless instructed by a senior authority. 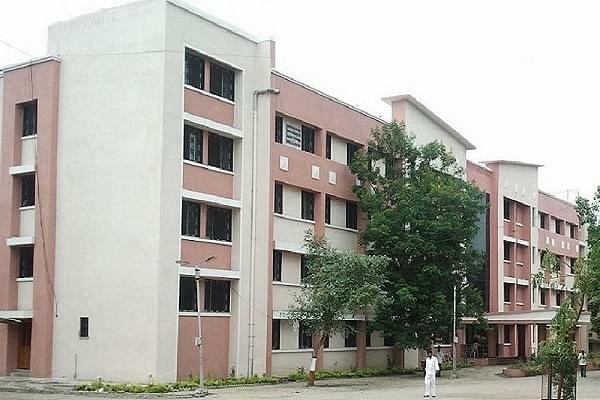 Government Medical College, Akola is a college which was affiliated by Maharashtra University of Health Science, Nashik. It offers MBBS courses. It has an intake of 150 seats for MBBS students. Its goal is to give and produce quality in medical graduates who can take the responsibilities as medical professional who have knowledge, skills and attitude for prevention, promotes and curative for patients in large scale.